Introduction to the principles and practices of drawing. Lecture periods, class discussions, demonstrations, research assignments and studio assignments. COMMUNITY EDUCATION TEEN PORTFOLIO DEVELOPMENT- Munson Williams and Proctor Arts Institute. 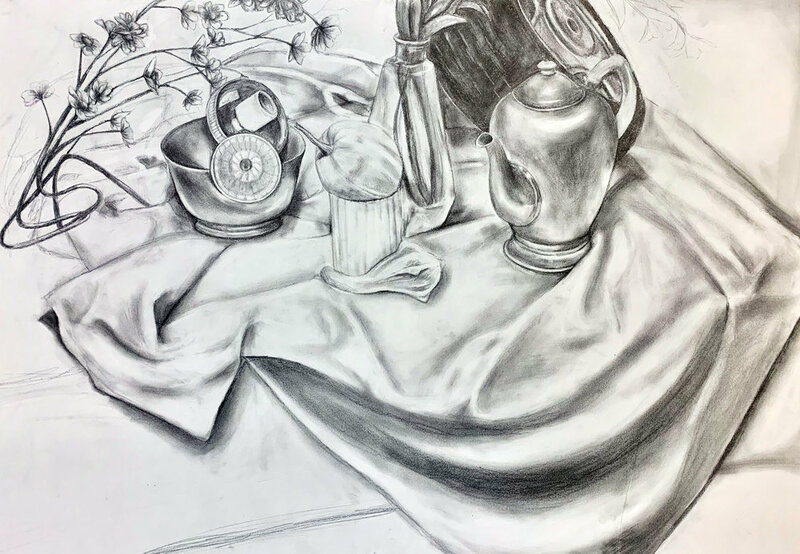 In this class, participants learn the drawing skills essential to translate the 3D world onto a 2D surface, covering projects from still lives to figure drawing. Preparation for a portfolio review is explored through critiques with universal terms to communicate and present best work. 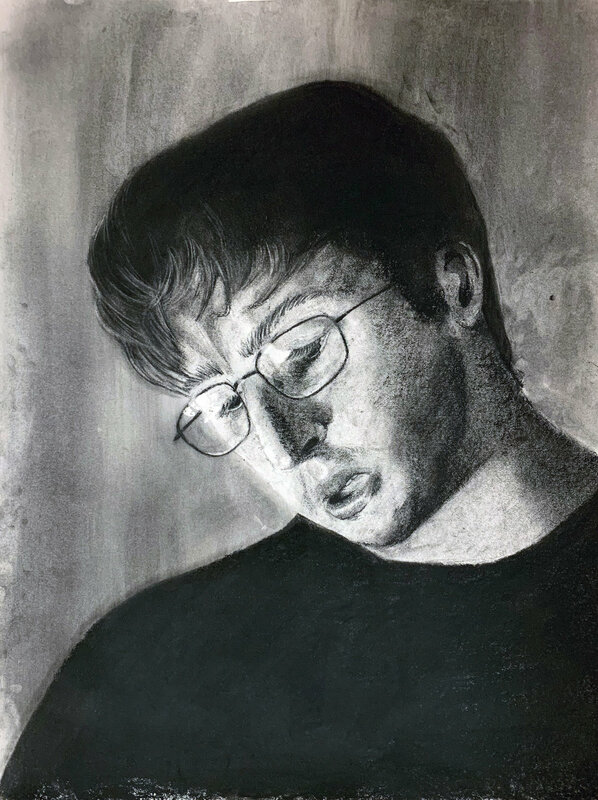 Non-art majors are taught fundamental concepts for techniques in painting and drawing. 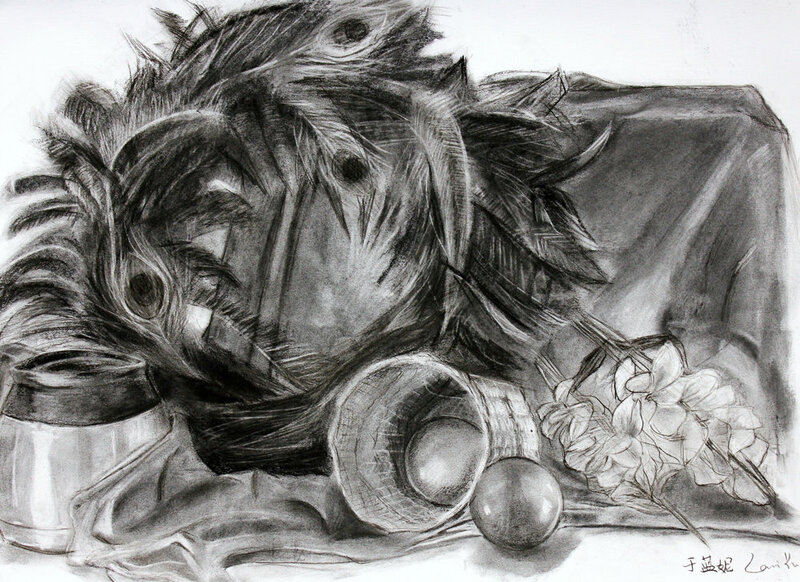 This semester long course begins with drawing until midterms which uses Charcoal is primary drawing medium. 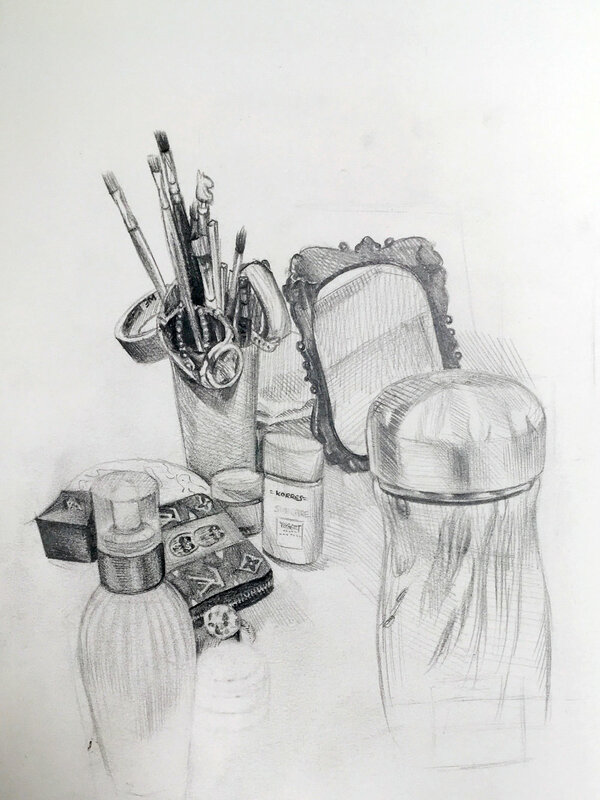 Students are taught to control medium with special attention to Value, Form, and Proportions and composition. 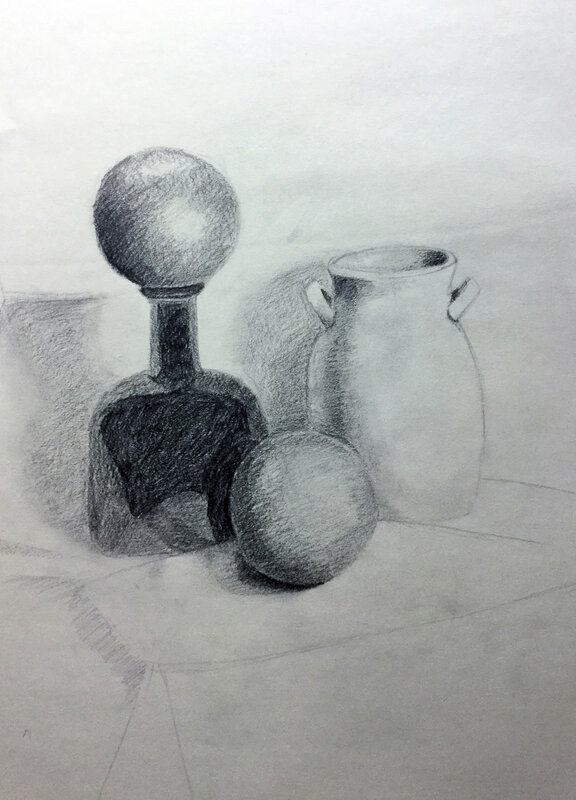 Two hour in class study of still life. Students goal is using contour line to define shape of simple objects. 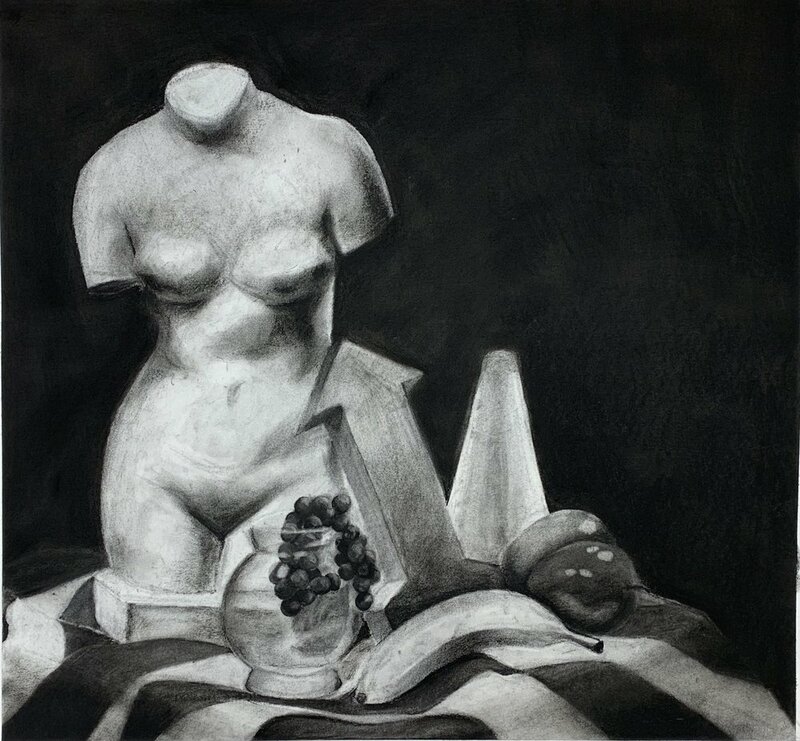 Two hour in class still life on how value is used to create a sense of three dimensional form on a two dimensional picture plane. Two hour in class drawing of drawing translucent objects. 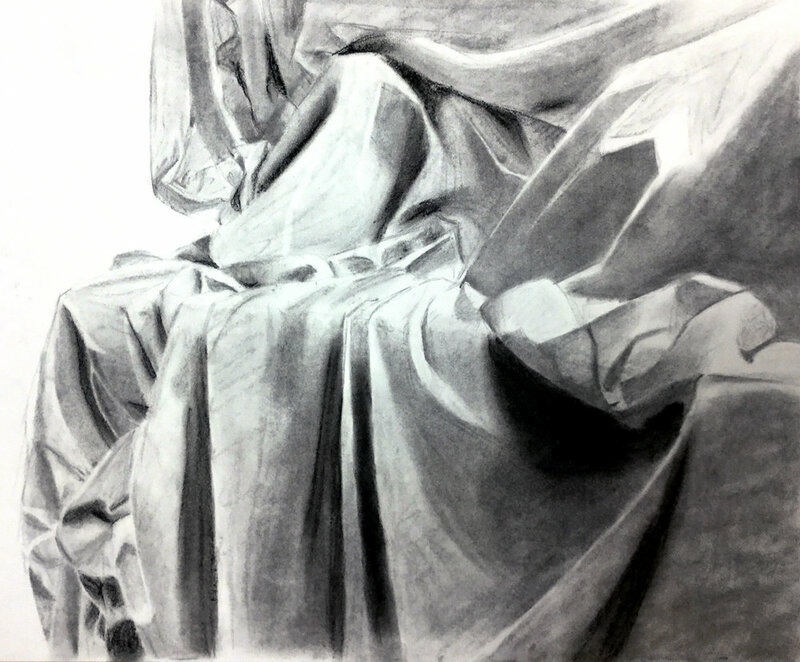 Two hour in class fabric study on the use of cross contour lines define form. 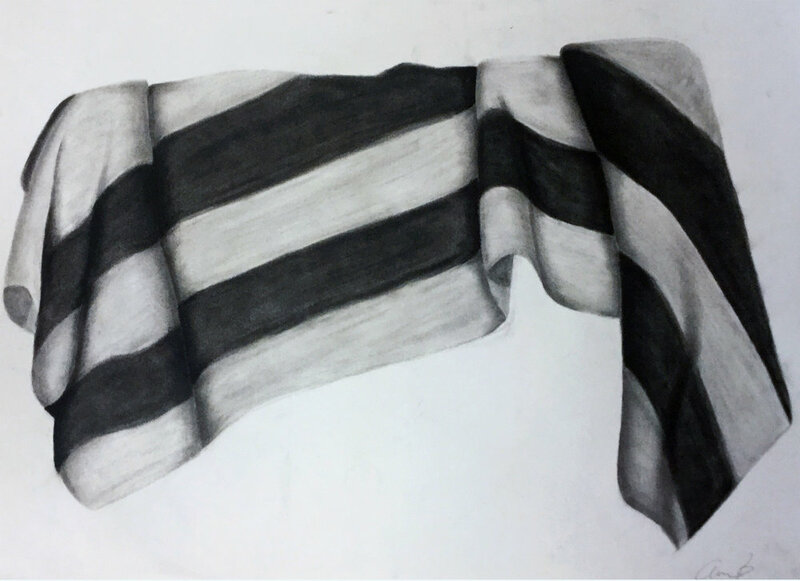 Two hour in class study of the abstract nature of fabric. Special attention given to shape, form, and value. Students use techniques of overlap and placement to create a sense of space. 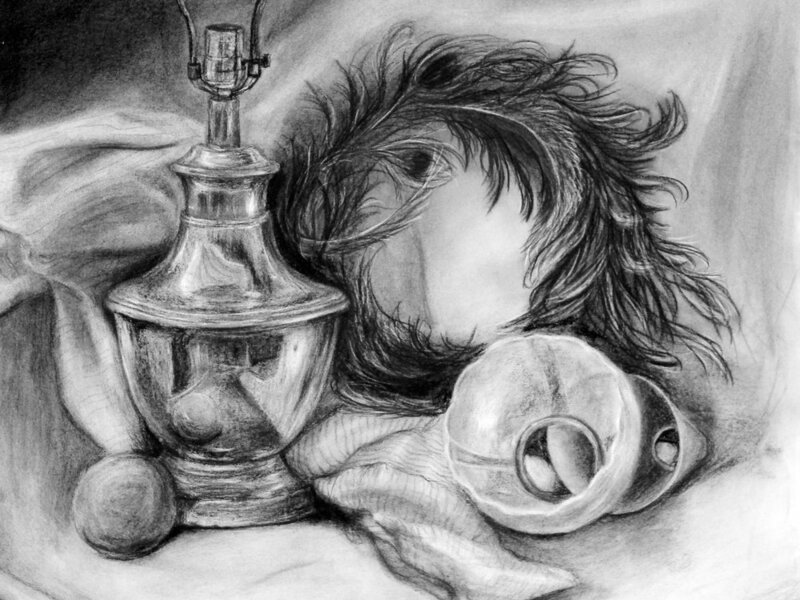 Eight hour still life drawing. 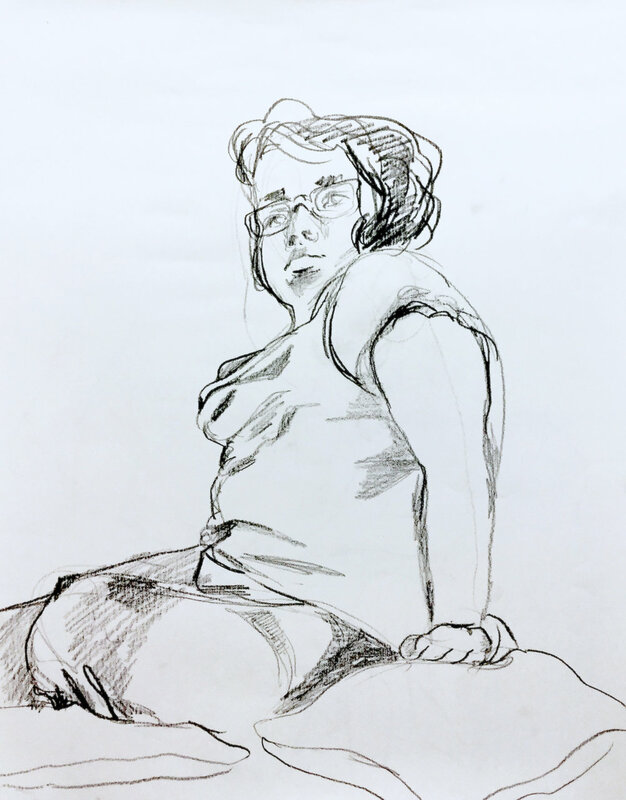 Students examine proportion of the figure in brief fifteen minute poses. Students take turns modeling for peers in quick ten minute poses. 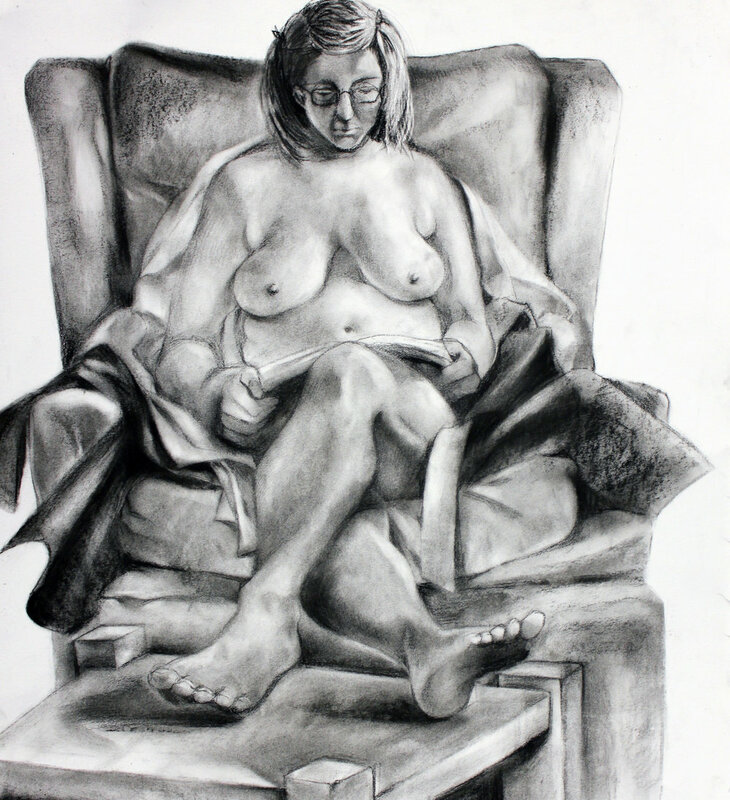 Students work with live model to examine proportions and anatomy of figure. Students work with live model in class.